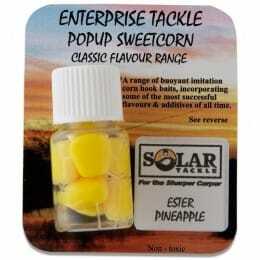 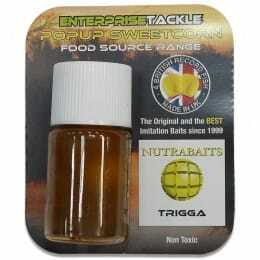 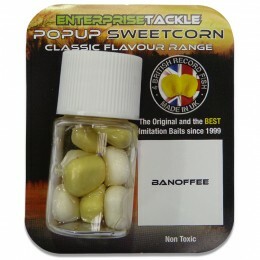 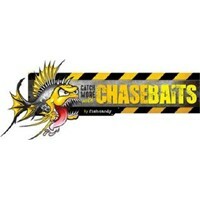 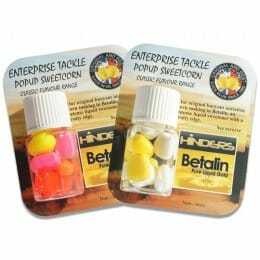 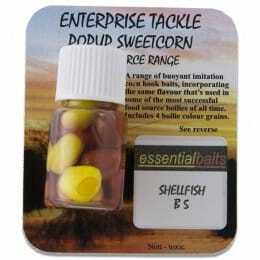 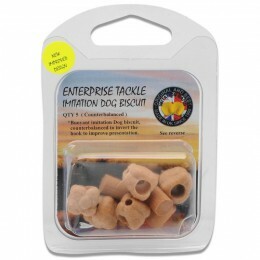 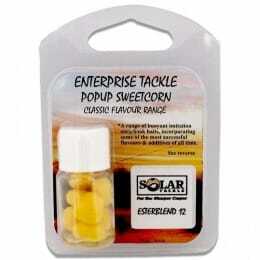 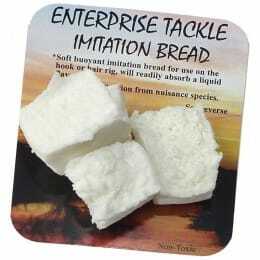 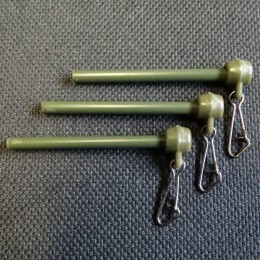 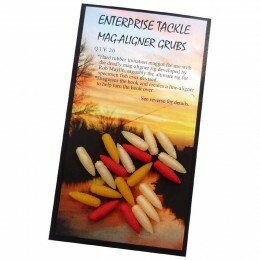 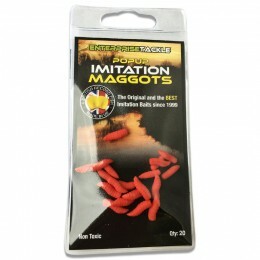 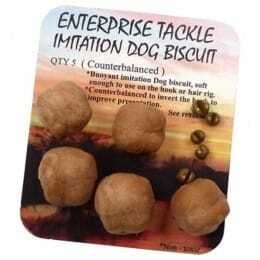 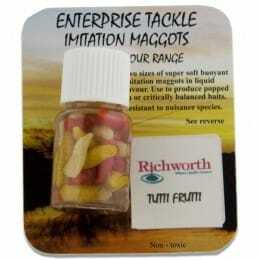 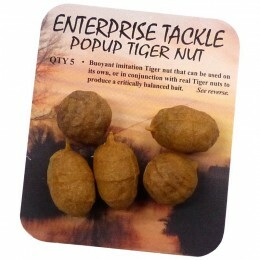 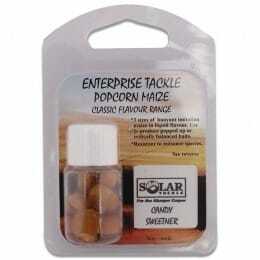 Enterprise Tackle is one of the UK's leading manufacturers of imitation baits. 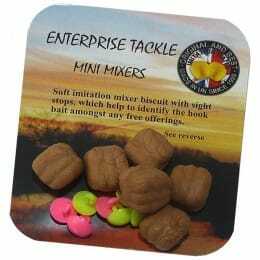 Founder Chris Hornsby had trained as a mould/tool maker and found that he could create innovative baits and tools from plastic that would help anglers. 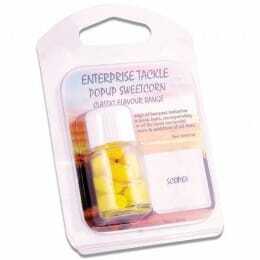 The Popup Sweetcorn was his attempt to make a realistic-looking piece of corn that can float above the weeds. 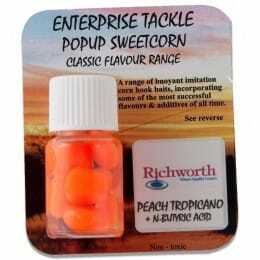 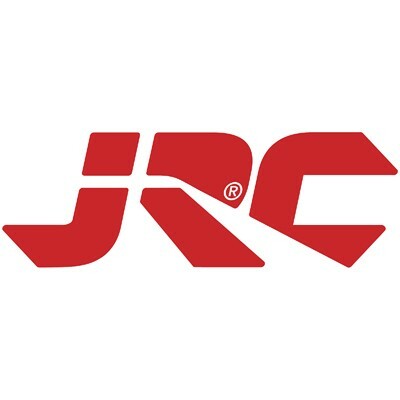 It became their most imitated product and among the Enterprise tackle now widely used by many of Europe's top carp and specialist anglers.